”The Boy Scouts of America was incorporated to provide a program for community organizations that offers effective character, citizenship, and personal fitness training for youth. Meet age requirements: Be a boy who has completed the fifth grade, or is 11 years old, or has earned the Arrow of Light Award, but is under 18 years old. Complete the Pamphlet Exercises: With your parent or guardian, complete the exercises in the pamphlet “How to Protect Your Children from Child Abuse: A Parent’s Guide”. All new Scouts joining Troop 1054 will be provided with a new Boy Scouts of America Handbook and Class B activity t-shirt. The Scout Zone: Exciting preview of all that Scouting has to offer! Also includes an informational section for parents. See which Scouting program is right for you. 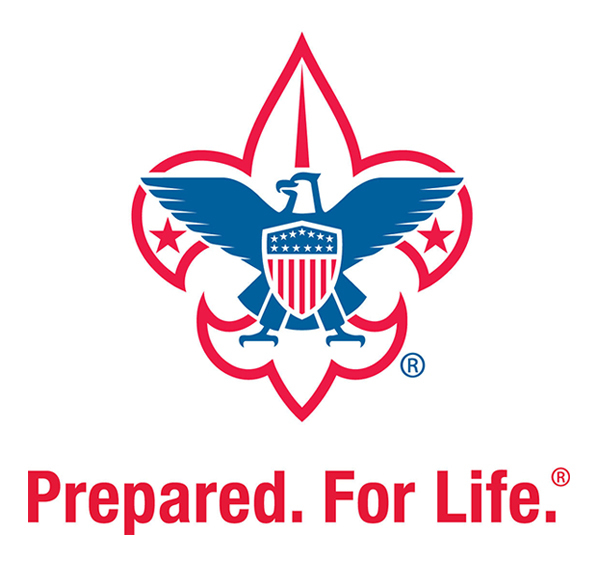 Get the forms to join Scouting required by BSA and Troop 1054. Are you an adult (18+) interested in joining the Scouting movement and making a difference in the lives of today’s youth? Contact the Troop 1054 Scoutmaster for more information on ways you can help.